Factor Bikes was born from the commitment to speed and innovation through strong engineering. The soul of our bikes is immersed in technology and integration. Factor’s heritage is derived from advanced motorsport and aviation. In 2013 the company unveiled its first production bike, the Vis Vires, an award-winning bike that caught the attention of Tour de France Green Jersey winner, Baden Cooke. In 2014 along with Rob Gitelis – carbon manufacturing industry expert – Baden purchased Factor Bikes. Factor Bikes will not compromise anywhere in the pursuit of aerodynamic, aesthetic perfection and unrivalled, innovative performance. 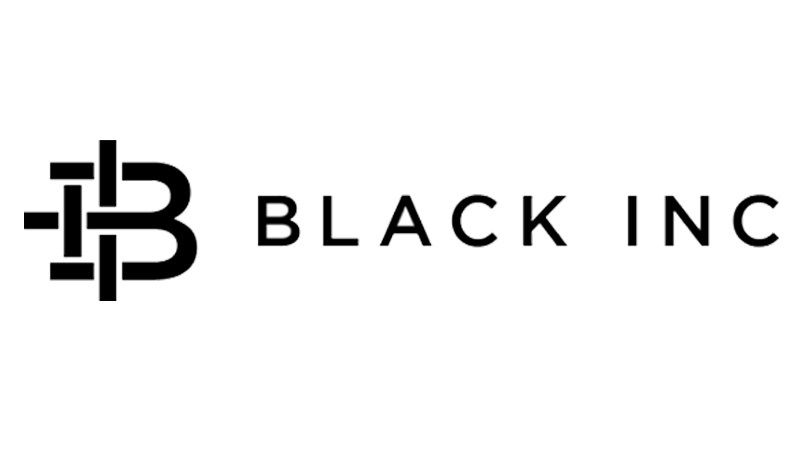 Pedaleur de Flandres is proud to represent Factor Bikes and Black Inc within the Benelux. Are you interested to learn more about these fantastic bikes? You’d like more information? Or you want to make a test ride? Contact us. What makes Factor Bikes unique ? Factor Bikes only makes the best of the best. Their purpose is to pursue unparalleled excellence. There will only be one version of the One, of the O2 or of the Slick. They don’t offer a less expensive version of their frames made with more layers of cheaper fiber. Factor doesn’t need to make the most bikes. Each of their frames is their best effort at producing a bike in that category. The One, the O2 and the Slick each use the most advanced manufacturing techniques employed in the creation of carbon fiber bikes. Factor offers Chassis instead of frame sets. The Chassis is a Factor frame and fork. They combine this with a headset and bottom bracket from Ceramic Speed. Bar, stem and seat post are made by Black Inc. Factor has engineered the chassis to work together as a system. When Factor talks about balance, they’re talking about their obsessive attention to ride quality. Anyone can make a stiff bike or a light bike. Factor creates bikes that are light, stiff and ride unlike anything else you’ve encountered. That feel depends on using a bar, stem and seat post designed specifically for that bike. To ensure the quality and performance of their bikes Factor introduced the bikes in the pro peloton first. One Pro Cycling Team and Ag2r – La Mondiale riders have been riding Factor Bikes and pushed them to the limit. Thanks to the pros feedback the frames have been optimized. Factor is now sure they’ll offer you the best bike they could make. At Factor you ride exactly the same bike as Romain Bardet did when he took his Tour de France stage win on the way to the podium in Paris. In Belgium the Factor O2 frame crossed the line first at the Belgian championship, crowning Oliver Naesen as national champion for 2017. 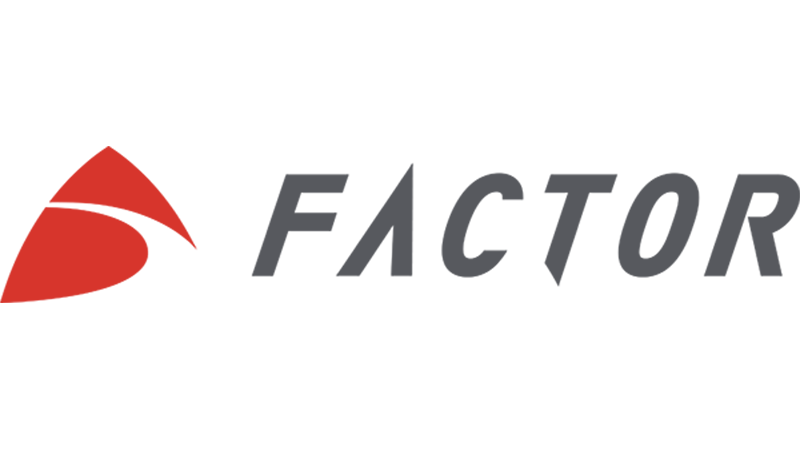 With Factor you will not be riding a mainstream bike from a mainstream brand. 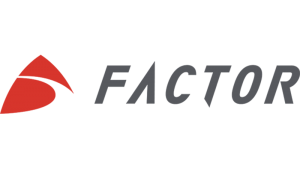 Factor is not looking to become the biggest bike manufacturer. They want to make bikes for a discerning cyclist who seeks the best possible experience. They rather make fewer bikes and keep their standards intact rather than sacrifice quality to become a household name. Thanks to the Chassis approach you can customise the bike to your own unique personal wishes. Global Cycling Network visited Factor headquarters during their participation at the Taiwan KOM Challenge. Together with Simon Richardson you can discover the ideas and processes behind the scene at Factor Bikes.